» Forum » All Pinball » All modding! » Party Zone - Any good custom apron cards out there?! 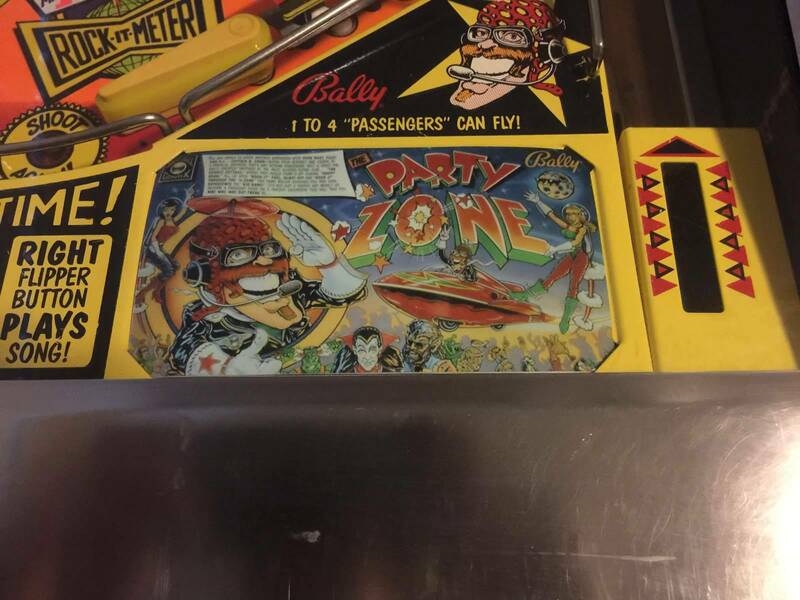 » Party Zone - Any good custom apron cards out there?! 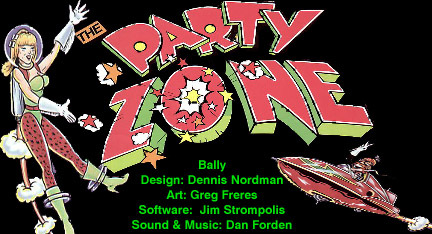 Party Zone - Any good custom apron cards out there?! Pinball Center in Germany had some but shipping was outrageous. Anybody have some cool ones to share? I did Chris, really happy about it!